I dare you to go to this pretty little cafe and not fall in love with the whole feel of this place. Bombay Coffee house has some good old soft melodies playing in the background and irresistible smell of coffee in the air, this place is like a warm hug on an early weekend morning! 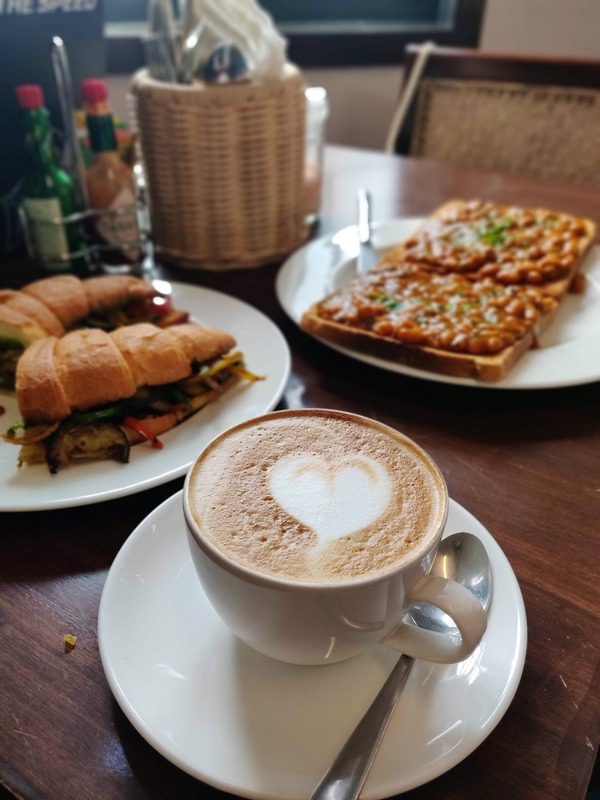 Delicious food, super friendly staff and the resemblance of the British era is what makes this place a perfect fit for a cafe! Not to forget the cafe has deals like 50% off on your coffee refills. If that's not awesome I don't know what is!